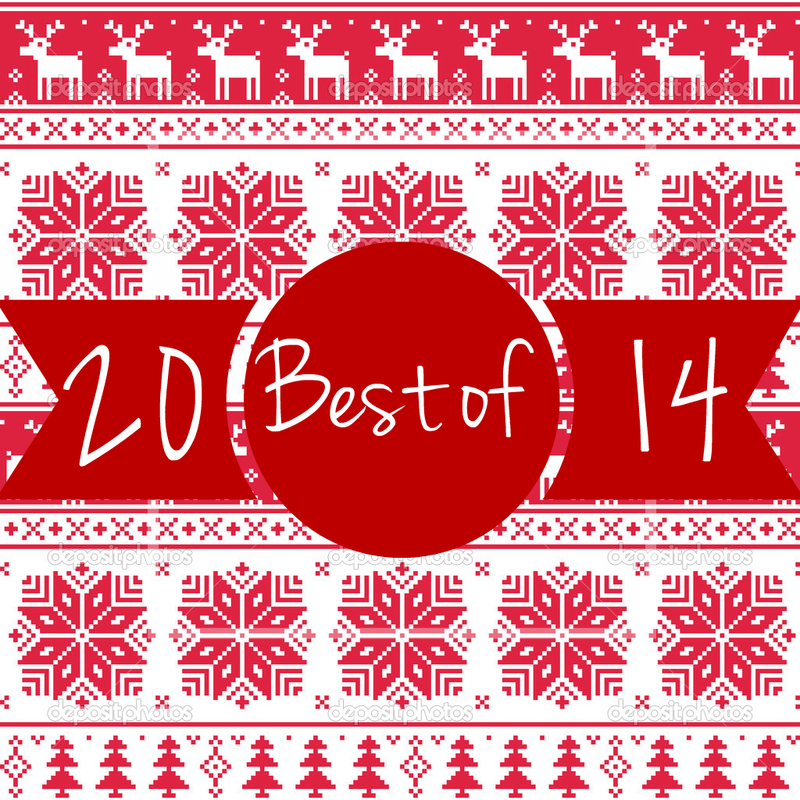 Once again, Luke has graciously agreed to do a short post sharing his favorite reads of the year. Enjoy his list! This year has been a year of sequels and series for me with my top three being all part of series I had already started reading. 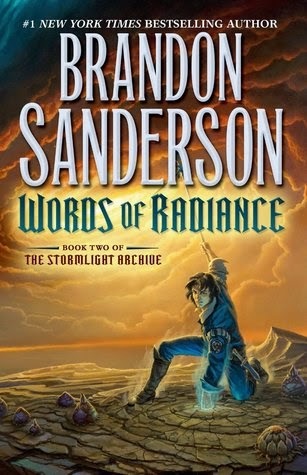 Words of Radiance continues Brandon Sanderson’s epic series The Stormlight Archive. This was the book I was most looking forward to this year and it did not disappoint. Once again Sanderson proved his prowess in his world building and character development. Coming in at 1088 pages, it was hard to not read this all in one sitting. The only bad thing is that it’ll be another year or so before the third book comes out. Brent Weeks has established himself to me as a must read author. 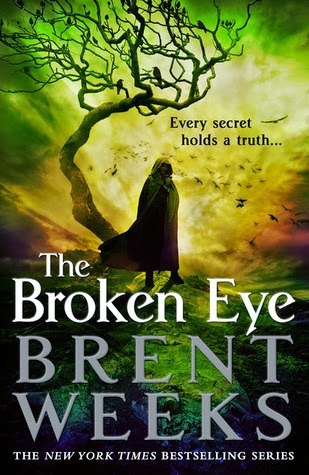 Originally planned as a trilogy (now there will be four books), The Lightbringer Series was continued in The Broken Eye. While I really enjoyed the book (enough for it to be the number two book), it felt like a transitional book. While it still moved the story along, there just didn’t seem to be as much impact while reading as there was in the first two books of the series, even at 816 pages. However, it does make me very excited about the last book as there are a lot of plot points primed and ready to go. The fifteenth book in The Dresden Files series has Harry Dresden at it again. Like all of the Dresden books, Skin Game was just fun. 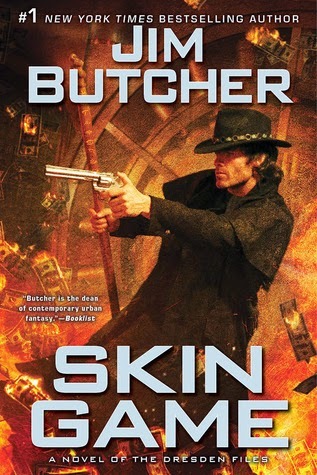 Jim Butcher has done a great job of continuing to grow his characters in meaningful, logical ways without over stretching where they should be. The only problem I had was that the previous book, Cold Days was so good, this one was a little of a let down. However, this is one series I will see out until the end. 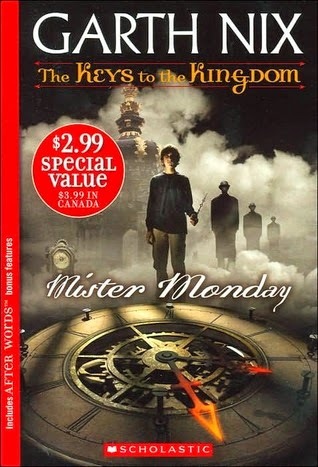 Honorable Mention - The Keys to the Kingdom series by Garth Nix. I stumbled across this series by accident and would listen to the books on my commute to and from work. 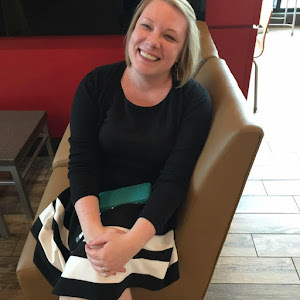 While closer to a middle grade/young adult level, the books were surprisingly good. Unlike many books that I’ve read in the past in this age group, the characters were put in situations and were forced to make decisions that had lasting consequences. Being that I enjoy books (and TV shows) where actions actually matter, this was a big plus to me.